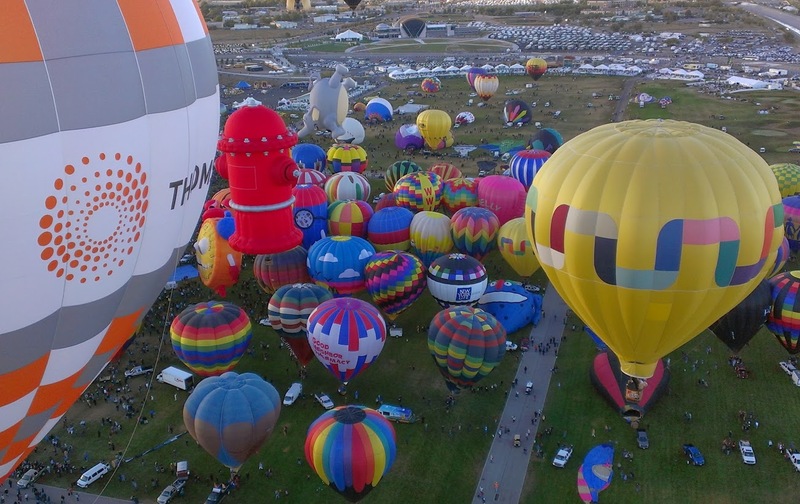 Registration is now closed for the “Exceeding Expectations” Hot Air Balloon Ride Giveaway. …Thanks to those entered and good luck! Send me an email if you would like to be first to enter next year!